Below you will find links to the latest version of the London course map, which you are free to print for your personal use. v.01, 8/5/16: created and posted the initial map with major features marked. Nice job on the maps. I found this one for London and the Watopia PDF on the website, but couldn’t find one for Richmond. Is there a Richmond map PDF anywhere? I haven’t created a Richmond one yet. Great Job! Any chance a future addition will have the route details, similar to the Watopia map? Yes–that will be coming soon! I am not yet driven the PRL Half/Full, but how to get from D to B? D is a roundabout sort of turn. I believe you have a choice between going straight or right–choose right and you’ll turn around… basically a u-turn. I do not see a London 8 detailed link. I see links for all the other courses on the map except that one. Eric what size medial is this 36×24? Yes, this is saved as a 24″x36″ document. Thanks for the hard work on these maps I love them. A-C-B-C-D-A in stead of A-B-C-B-D-A ? Because lookin at the map to go from A to B I should turn right at Trafelgar Sq. not left. 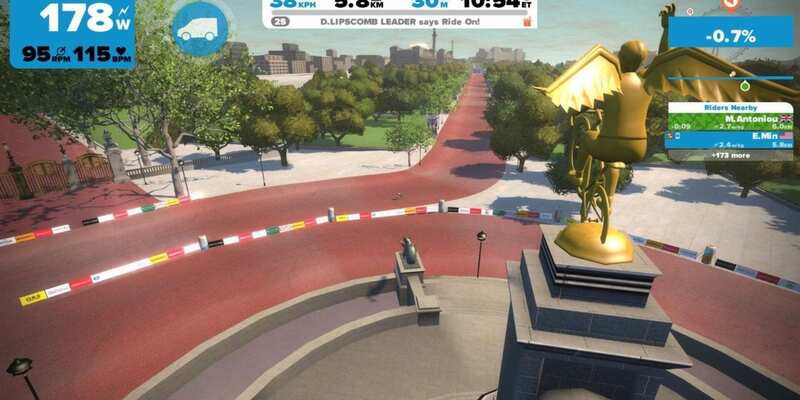 Suggestion, maybe draw red on the map the road portion with the red coating and add either monument like Big Ben, the landmarks are nice as on Watopia. Great job but I have a problem! I imagine that I am missing something obvious, but how do I access the London and Richmond courses? When I login I only get ‘choose route’ with Watopia ones. Driving me nuts trying to find London! Love the maps, but a little curious on the courses for PRL half and full. If reading correctly, you do a few laps of A-B-C-D, before eventually doing a u-turn at D. But isn’t the route (according to Veloviewer) to head back for a section down the Strand, under the 1km banner to finish on the Mall with a sprint? Isn’t this ending branch then D-C-B-end, rather than D-B-C-end as shown? This configuration suggests going back to Houses of Parliament after the Trafalgar Square intersection. Thats one way Rich. 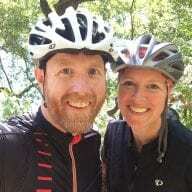 Just get on there and try everything including FTP tests to see where you are at in terms of fitness. Then find a suitable race and category based on your ability via the mobile link app on your phone (don’t kid yourself on your category or you’ll get blown away by better riders!) and just go and have fun (and blow up occasionally! Great job with these maps they are really useful. I think you need additional points on Constitution Hill and on the Strand though as when the route says B-C it is not clear which direction it takes to get there with the way it is drawn currently… I think, might just be me of course. I had this problem the other day when I was in a race – I went the wrong way at point B (with the group I was in) and didn’t get a race finish because of it. I don’t see the Spawn Point on the London map? I have only ridden it once and guess I will figure it out eventually but it would be nice to have that on the map since it is listed in the legend. Thanks!!!! any plan to add the new course expansion for London ? I really like your maps, some good information. Will you update the London map? Hi Eric. 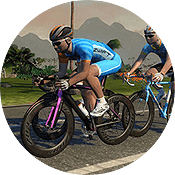 Do you plan to update the London course map to add the new loop that zwift introduced last summer ? Cheers. Thanks for all your effort, I appreciate your work! Also wondering if you plan on updating the maps?